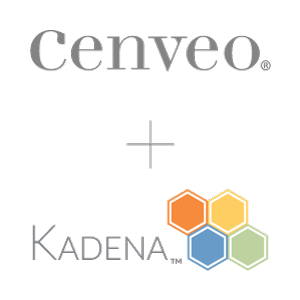 Cenveo is a world leader in the manufacture and fulfillment of print and related communications products- from direct mail to labels, envelopes, manuals, directories, books, multi-component customer kits and so much more. Our multi-billion dollar platform encompasses over 7,000 employees in over 35 facilities across the U.S., Asia, and South and Central America. But we don't just make products. Using a unique combination of supply-chain know-how, agile process and expert technology, we create new value by helping customers innovate content supply chains to improve communications with customers, prospects, employees, members, students or any other target audience. At the core of who we are is something we do exceptionally well-we help customers communicate better, faster and more cost-effectively. So if improving communications programs can make a meaningful difference to you, talk to Cenveo today about transforming your investment in print communications.